This child will never be raised as any normal child would be and he should not be. 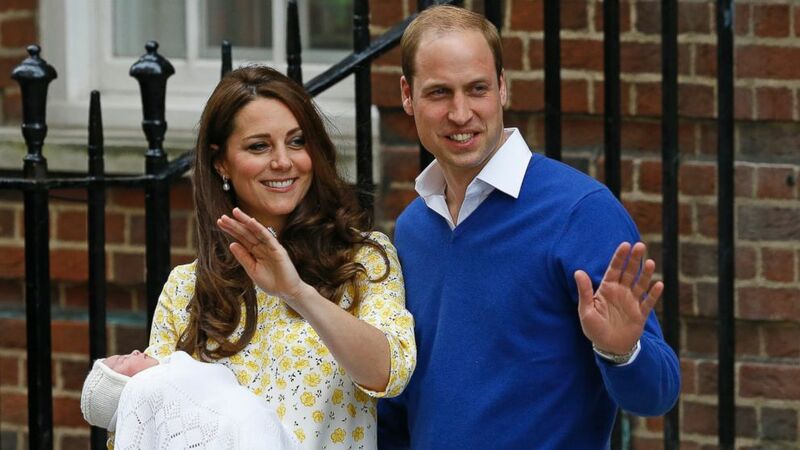 This child is the third in line and will most likely become the King of England. Everything in this child’s life will be highly regulated, as it should be because at one time in his life he will be King. Every minute of his life will be documented and scrutinized by his future subjects through the media from his first presentation to the public until the day he dies. The good news for this child is that British royalty has had centuries to perfect the raising of a Monarch whose purpose in life is to lead and serve his subjects. He will never have the choice of being a doctor, lawyer, social worker, there is only one career path for this child and that leads to the throne, to serve in the armed forces of Britain and be King. This child will never be able to determine his own fate in the world it is set in stone. The reason the world, the whole world is watching and interested is because this is one of the longest benevolent, constitutional monarchies in the world. Although the royal family has married non-titled commoners, such as Kate and Diana, the people of Britain don’t want their King to be common, but extraordinary and, above all things, royal. William was trained, as will be their son, to care about his subjects. He has inherited a responsibility to do so, and thus so will be his destiny from today forward. No psychologist can determine the psychological effects of royal training on a child, because the royal family is secretive in nature and would not submit to psychological testing. There is not a statistically significant pool to allow psychological analysis; therefore I would not presume to do so. Previous Dr. Wendy response to "Don’t tell your daughter she is beautiful, parents told"
Next FoxNews.com Celebrity child molesters: Is their fame a factor?